Dr. Kerry Kriger, Founder of SAVE THE FROGS, introduces us to frogs, why they are disappearing worldwide and what can be done to save them. Up to 200 species have disappeared since 1979, and nearly a 3rd of amphibian species are on the brink of extinction. 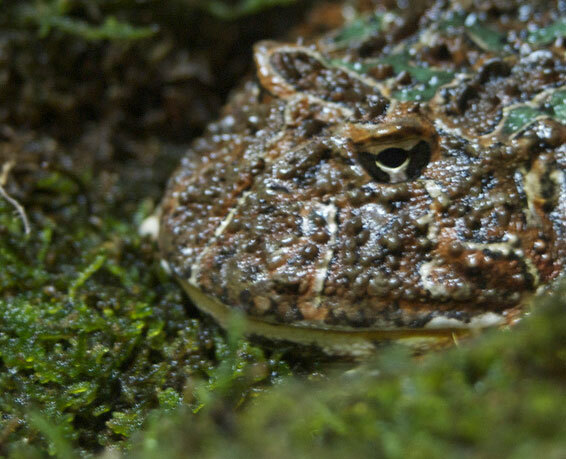 SAVE THE FROGS is America’s first and only charity dedicated to amphibian conservation. You can learn more at savethefrogs.org.